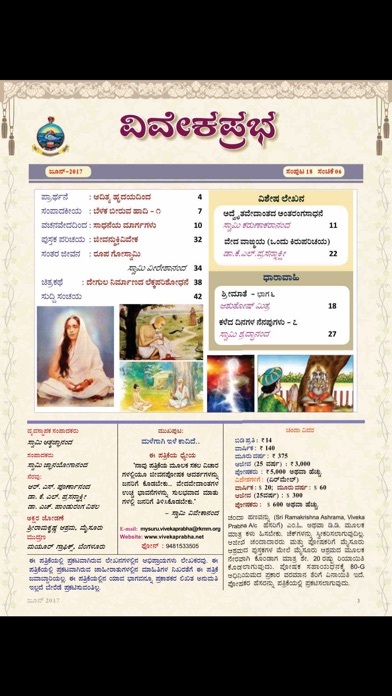 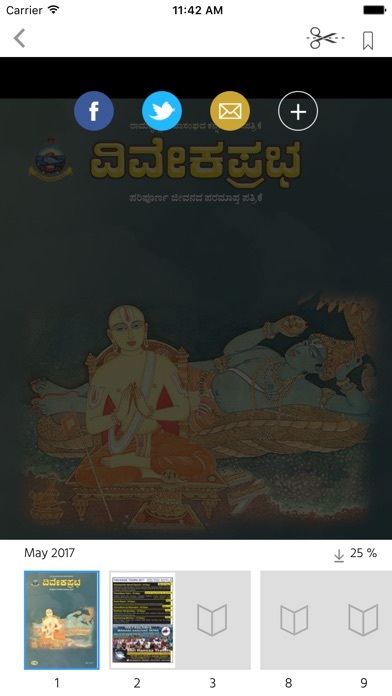 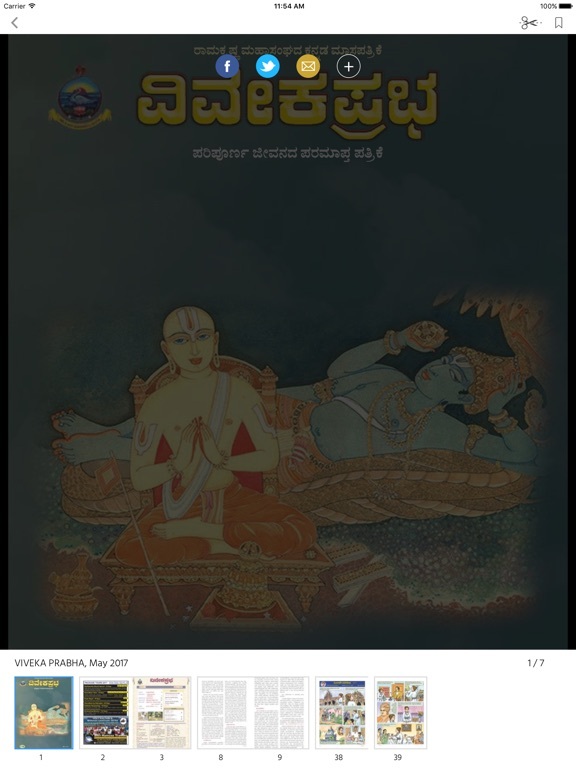 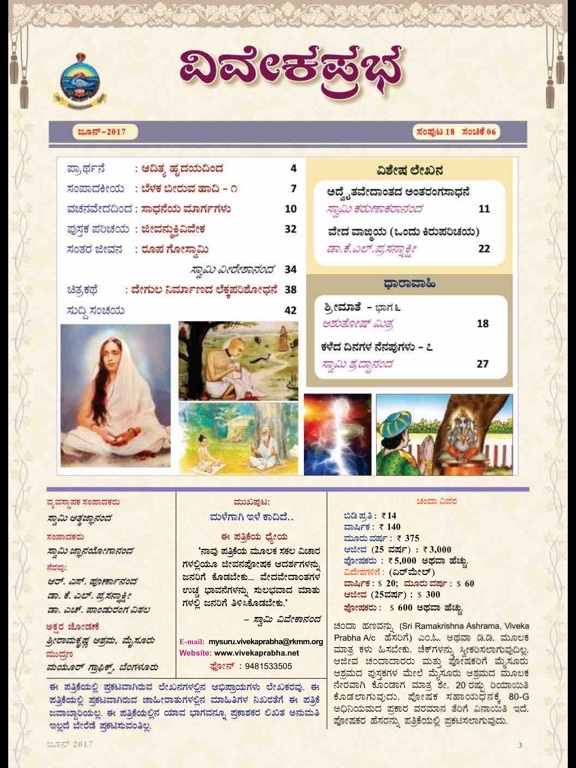 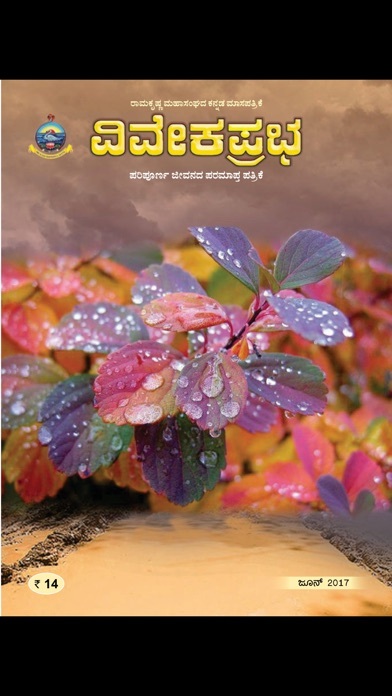 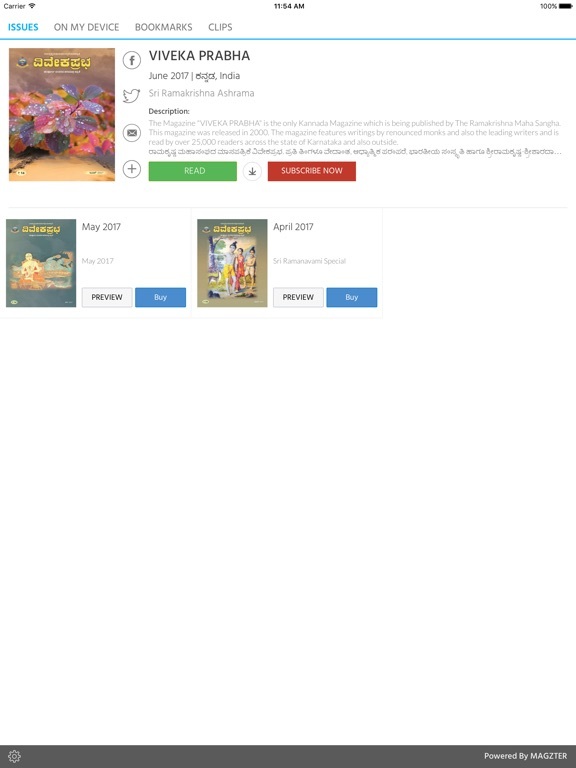 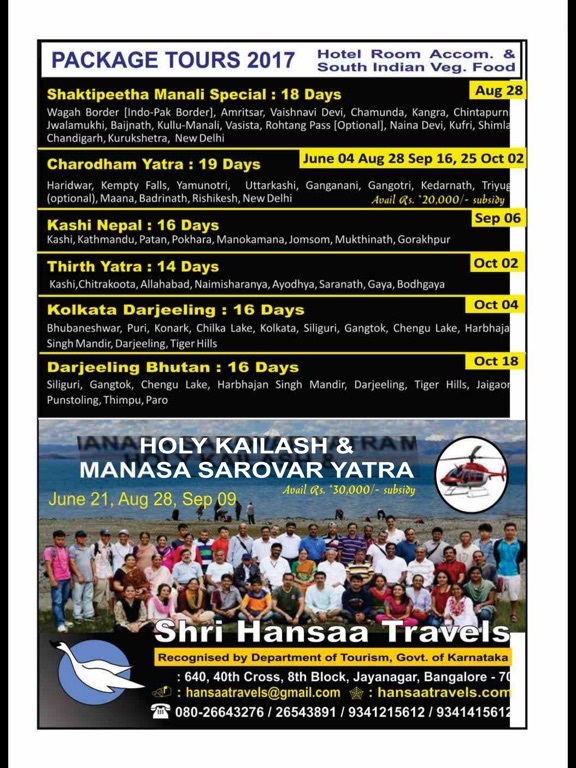 The Magazine "VIVEKA PRABHA" is the only Kannada Magazine which is being published by The Ramakrishna Maha Sangha. 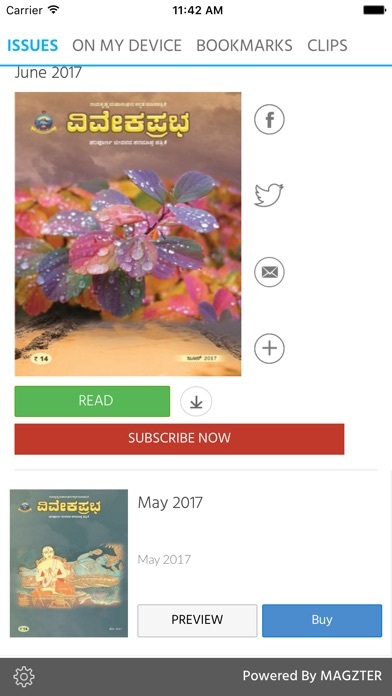 This magazine was released in 2000. 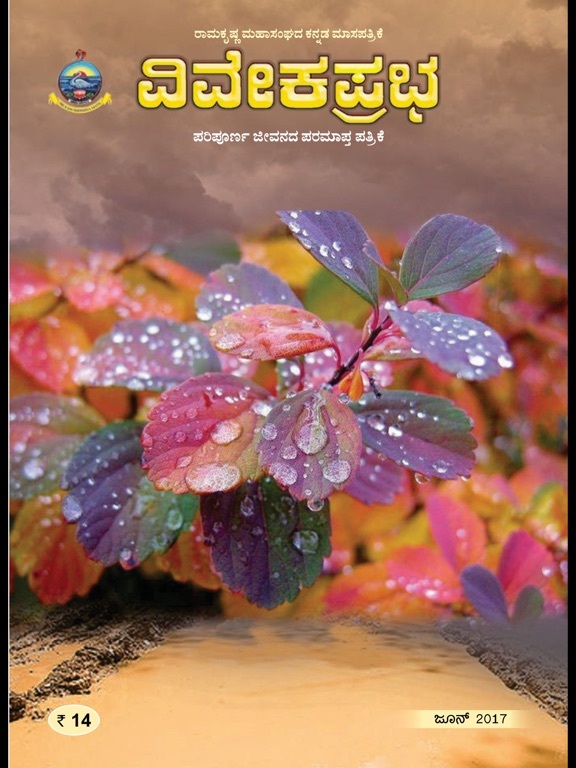 The magazine features writings by renounced monks and also the leading writers and is read by over 25,000 readers across the state of Karnataka and also outside.